Have you ever wanted a nail polish to match your lipstick or a favorite scarf? Now you can! 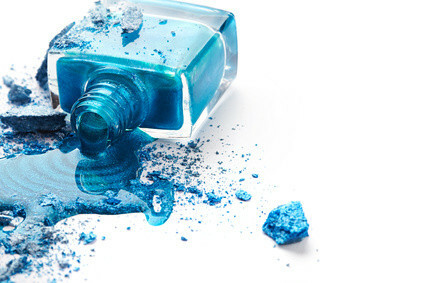 Nail Lab will custom blend nail polish to blend perfectly! All batches are made by hand with the same fortifying, non-toxic base as any other commercial polish. Ask about our large group parties, ideal for birthdays, weddings, or work!